Your Next Steps Are Crucial! 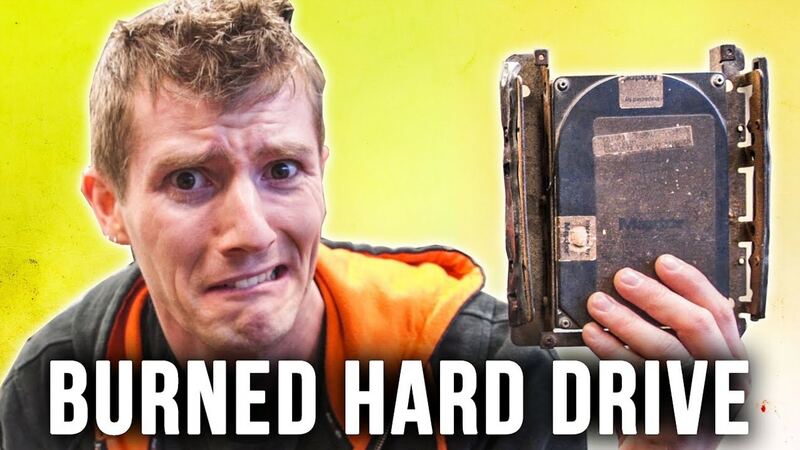 If your data is critical, make sure you choose a reputable recovery firm that can properly recover data from mechanically failed or physically damaged drives. Even the simplest recovery attempts could render your data unrecoverable. The first recovery attempt is always the best recovery attempt. 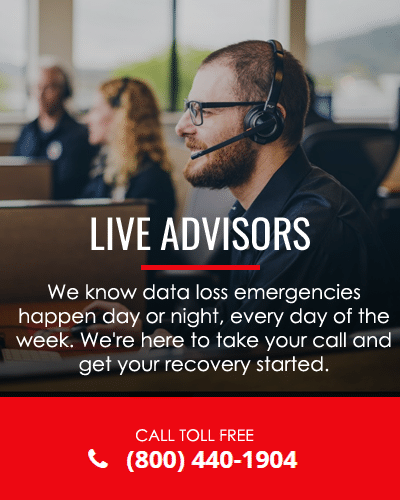 At DriveSavers, our engineers use the safest methods available to ensure your data is not lost from repeated recovery attempts. If possible, back up your important data immediately. If you’ve lost critical data, DriveSavers recovery service is your best and safest option. DriveSavers has successfully recovered data from hundreds of thousands of drives with extreme physical and logical damage. Never upgrade to a new version of an operating system without having a verified backup. Use up-to-date hardware and software utilities for data security, such as firewalls and virus protection. Scan all incoming data; such as emails, websites and downloads for viruses and malware. Connect computers to an uninterruptible power supply (UPS) to protect against power surges. Avoid static discharge when touching or handling any storage media, especially in excessively dry environments. Invest in redundant backup systems. Use a direct attached backup device for your computer and an additional network or cloud-based backup. Establish a structured daily backup procedure to make copies of all critical data files. Periodically test the backups by restoring a few files and verifying the data.